Aluminum siding continues to be used in homes despite being outclassed by alternative materials, such as vinyl, in terms of ease of maintenance, aesthetic appeal, maintenance, eco-friendliness and value for money. 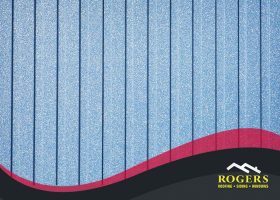 Rogers Roofing, one of the top roofing companies in Indiana, shows you why vinyl is superior to aluminum in every category. 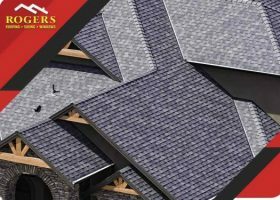 Blister formation is a common problem on asphalt shingles. 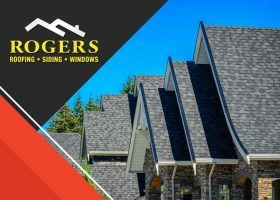 Rogers Roofing discusses its causes and the things that you and your roofer can do to minimize this issue. Remodeling can be a rewarding experience, with benefits that you will enjoy for decades. 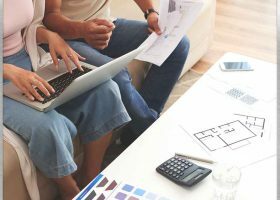 It can also be a stressful venture, but with a little preparedness and knowing what causes the issues, you can have a relatively stress-free remodeling project. Here are some of the things you should avoid during a remodel. When buying a new roof, putting a premium on installation and material quality doesn’t guarantee longevity. Both are important, but overlooking the other things that contribute to premature failure can be costly. Roof replacement projects can be difficult if start it without a plan. 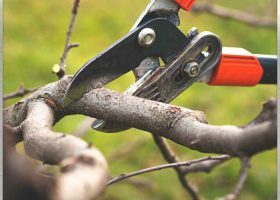 Sometimes a proactive approach can help you and your roofer trim hours off the roof project itself. 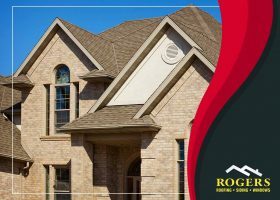 Find out today how you can keep roof replacement project on schedule with these tips by roofing expert Rogers Roofing, Inc. 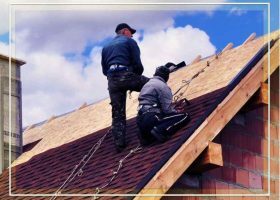 When it comes to roof installation, experience counts a lot because training manuals don’t teach everything. With virtually no room for error, one blunder or oversight could result in leaks or nullified product warranties. Spring has arrived, so this is a good time to do some maintenance. 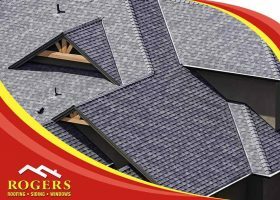 The best place to start is with the roof, especially since you’ve just gone through the winter season. 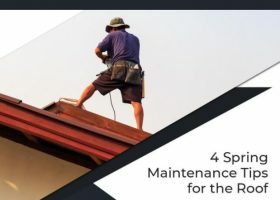 Here are some helpful maintenance tips to keep your roofing in top shape.